Rope Bridge, Tongass National (rain)Forest, Alaska – KeaPOD 17 | KeaNeato! 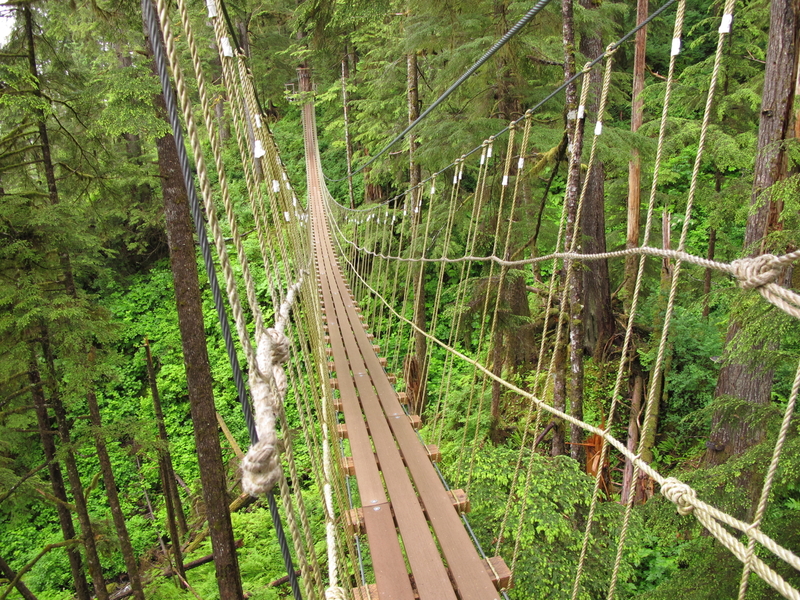 Ziplining bridge in Tongass National Forest, Alaska, the largest U.S. National Forest. Photo by keagiles, 29 June 2010. This entry was posted in beautiful, POD (picture of the day) and tagged Alaska, bridge, forest, photography, rope bridge, Tongass National Forest, ziplining. Bookmark the permalink.